Amsterdam, 1988. 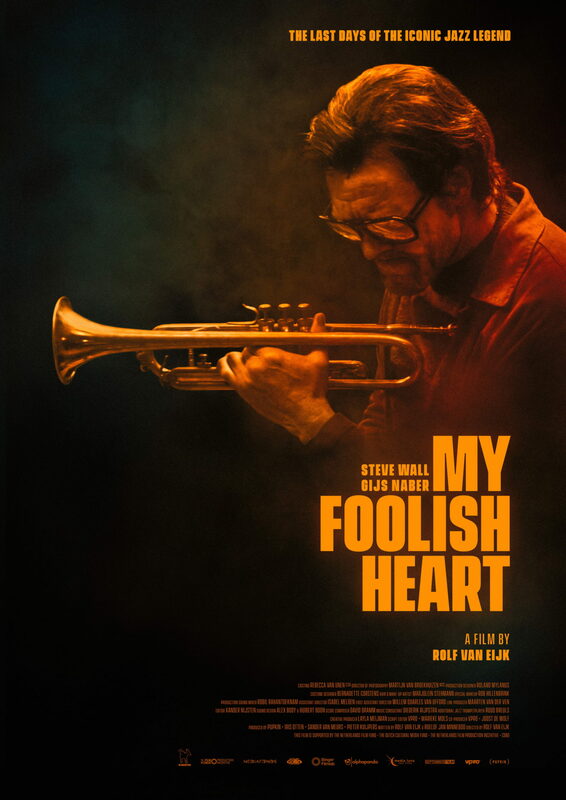 Detective Lucas is charged with investigating the mysterious death of jazz legend Chet Baker. His exploration of Baker's last days takes him on a dark musical journey during which he crosses the paths of Chet’s last lover Sarah, his loyal friend Simon and Doctor Feelgood, Chet’s ambiguous admirer. While he delves into the soul of the infamous trumpet player, Lucas also starts to face his own demons.